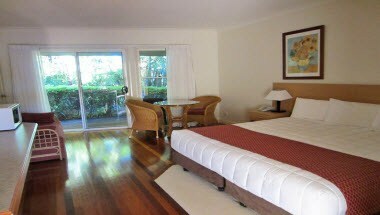 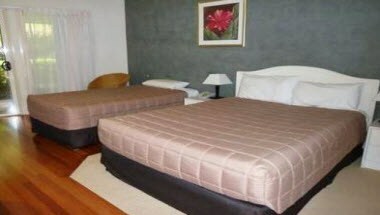 The Garden Inn is a beautiful stylish boutique motel, set in tropical surrounds, designed for your comfort and is conveniently located 5 minutes to Alstonville, 10 minutes to Ballina and 15 minutes to Lismore. 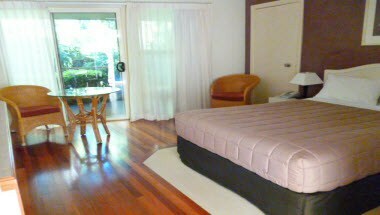 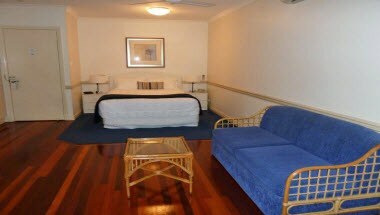 The hotel offers 11 Luxury Guest Rooms. 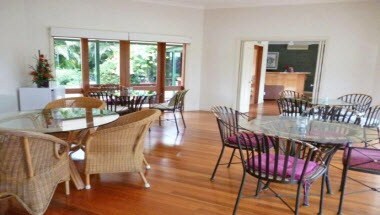 We have a Small Function Room available for hire, our garden room has a beautiful ambiance, relaxed unique styled room with large glass windows overlooking gardens, great for small functions, business meetings, presentations and much more.